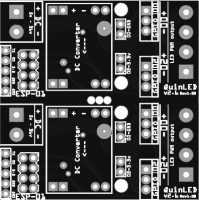 The QuinLED PCB! You can find all the guides on http://intermit.tech. There is are complete written and video tutorials!